What Is The Easiest And Fastest Way To File Income Tax Return? 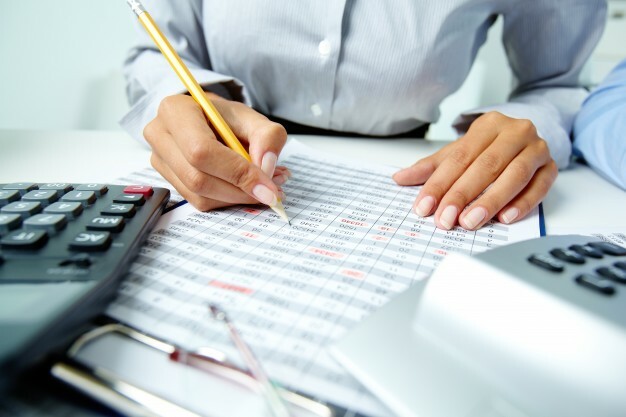 What Business Owners Need To Know When Choosing Their Accountant? How is The Taxation System In Australia Different From The US? How To Save On Taxes In Australia? 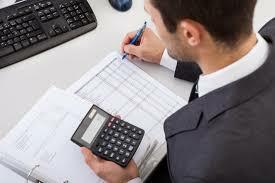 4 Things an Adelaide Accounting firm can do for you. © Shaw Accounting 2018. All Rights Reserved.